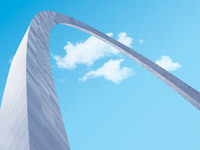 Customize your Gateway Arch experience and save with our combo ticket packages. Choose from the three options below for Arch, Riverboat or Combo Tickets. 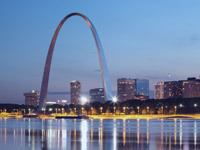 Includes Tram Ride to the Top, Documentary Movie & St. Louis Riverfront Cruise. 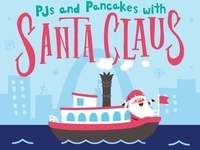 Includes Tram Ride to the Top & St. Louis Riverfront Cruise. Includes Tram Ride to the Top & Documentary Movie. Relive the days when steamboats ruled the river on this one-hour cruise along St. Louis' diverse riverfront. Take in the views of the city while enjoying a leisurely daytime cruise. Featuring music and chef-prepared regional buffet. 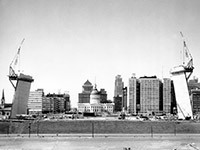 Relax, unwind and watch the St. Louis skyline come to life. Featuring music, a tempting dinner buﬀet, and St. Louis’ best downtown views. 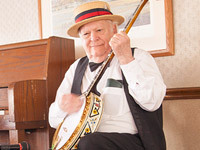 Feast on a delectable brunch buﬀet accompanied by the upbeat sounds of live Dixieland music. Blues music is a St. Louis tradition. 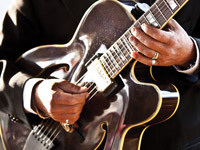 Dance to some of the area’s most popular blues bands on this lively cruise. Cash bar and concessions are available. $22 per person. Must be 21. The Beat on the Mississippi! Enjoy your favorite radio station’s music played by DJ Quin. 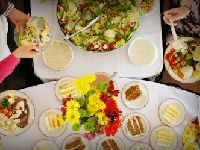 Dance and dine on fabulous light hors d’oeuvres and meet a personality from local radio station 100.3 FM. $26 per person. Must be 21. Discover the only floating drag show party in St. Louis. 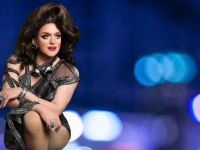 Hosted by Jade Sinclair, featuring St. Louis' high falutin' queens! 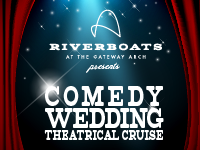 Join us as a “wedding guest” on this 2-hour absurdly comic and immersive show – all while cruising the Mississippi River, enjoying dinner, drinks and more. Cash bar available. 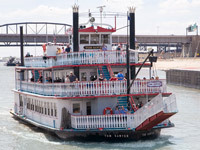 Enjoy a bountiful buﬀet and a Dixieland band as you cruise to the conﬂuence of the Mississippi and Missouri Rivers. 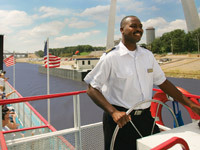 Experience passage through the massive Mississippi lock system on this fascinating, narrated cruise. 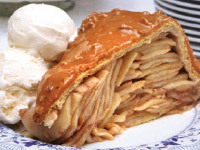 Enjoy a full-day excursion to this quaint Missouri town known for historic homes, shopping, antiques, and the famous Blue Owl Restaurant and Bakery. 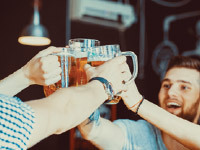 Celebrate this tradition with a German band and a tempting buﬀet of authentic German favorites. Scare up some fun on our Halloween Costume Party Cruise! Dance to a DJ, enjoy light hors d’oeuvres and a cash bar, and compete in our costume contest. 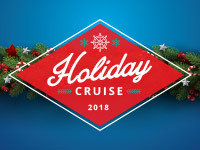 Celebrate a unique and memorable holiday on a cruise aboard the festively decorated Becky Thatcher. 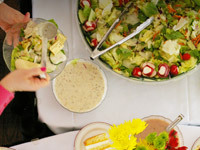 Cruise includes a chef-prepared buffet, cash bar and a DJ. Wednesday & Thursday: $50/person; Friday-Sunday: $53/person. Group rates available by phone only. Ring in the New Year with a view of the magniﬁcent St. Louis skyline. 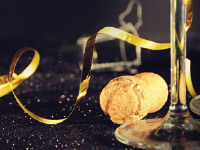 Featuring an elegant three-course dinner, open bar, DJ entertainment, and midnight champagne toast. $99 per person. Must be 21.